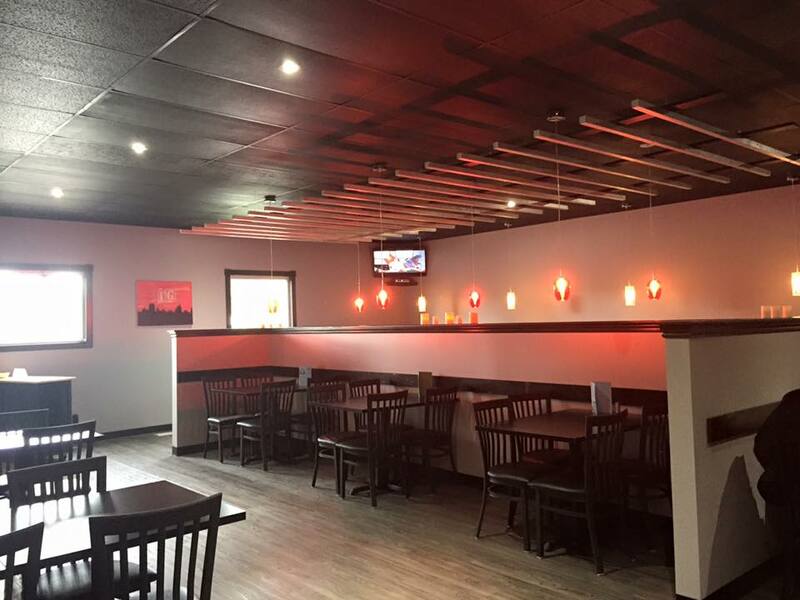 Canada’s leading restaurant furniture supplier helps Saskatchewan restaurant with their grad opening by supplying it with new restaurant chairs and tables. Canada’s leading restaurant furniture manufacturer and distributor, Restaurant Furniture Canada recently helped Iron Grill in Saskatchewan with the grand opening of their new restaurant by supplying it with new restaurant chairs and American made table tops. Iron Grill boasts locally produced ingredients in its dishes. The restaurant’s pork is locally raised. The owner said the goal of the restaurant is to provide the best local foods: chops and tenderloins from fresh pork, burgers and, eventually, fresh produce from local farmers involved in the farmer’s market. 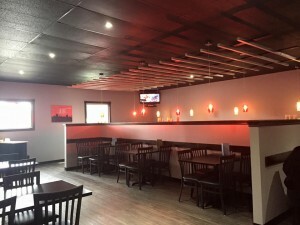 “The owner of Iron Grill contacted Restaurant Furniture Canada for new bar stools, commercial chairs and table tops because of their reputation for high quality at competitive prices”, salesperson Chris explained. They decided to go with Restaurant Furniture Canada’s Elongated Vertical Back Chair with black frame and American made padded seats upholstered in black vinyl. For tables he bought Restaurant Furniture Canada’s Laminate Table Top With Self Edge. The table tops are made in the USA and are edged with horizontal grade laminate in the same color as the top or a second color of choice. The Laminate Table Tops With Self Edge come in many sizes and shapes. Prices for the Laminate Table Top With Self Edge start at $65. Iron Grill is located at So,, 204 3rd Ave. in Kamsack, SK. They can be contacted at: (306) 542-4745.